Once upon a time, there was a happy-go-lucky dog named Apollo. He seemed to have a lot going for himself, but he wanted more -- especially when it came to food. 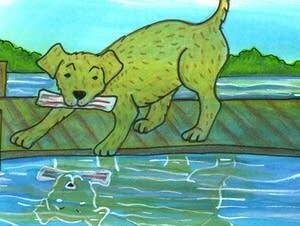 Find out what happened to our greedy pup in 'The Dog and the Bone,' the latest episode of Classical Kids Storytime, featuring music by Edward Elgar and original illustrations by Nancy Carlson. 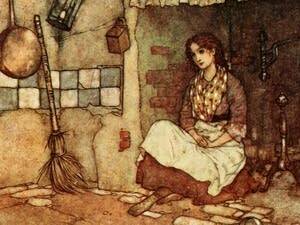 Once upon a time, in Ireland, there lived a 'gloomery' little girl named Nora. Restoring her smile would take a magical adventure and the intervention of woodland fairies. 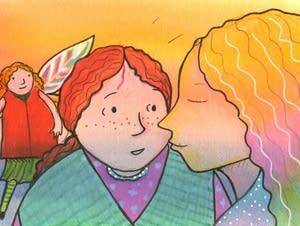 Listen to the Irish folk tale 'Nora Mavourneen and the Fairy Queen,' the latest episode of Classical Kids Storytime, featuring Irish music plus original illustrations by Nancy Carlson. 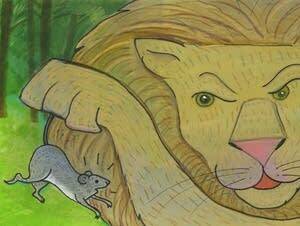 Once upon a time, there was a mouse named Minerva who was captured by a lion. He let her go, not realizing that the tiny creature would soon be a big help. 'The Mouse and the Lion' is the latest episode of Classical Kids Storytime, featuring music by Gustav Mahler and original illustrations by Nancy Carlson. 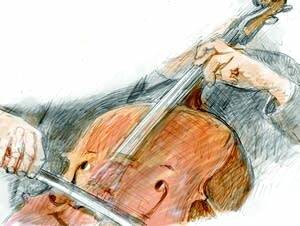 In the latest episode of Classical Kids Storytime, cellist Amit Peled tells the enchanting tale of how he came to play a 300-year-old cello once favored by legendary performer Pablo Casals. 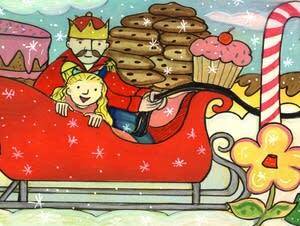 Go on a magical adventure with a girl named Clara as she is whisked away by a nutcracker prince to the Kingdom of Sweets. Give the gift of classical music by sharing this classic tale -- and Tchaikovsky's unforgettable melodies -- with your little ones this holiday season. What happens when an adventurous girl discovers a house in the woods owned by bears and filled with classical recordings? 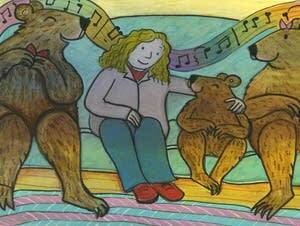 Find out in 'Goldilocks and the Three Bears,' the latest installment of Classical Kids Storytime -- featuring illustrations by acclaimed children's author Nancy Carlson. Share the power of classical music with your little ones today! What happens when an impatient young apprentice tries to cast his own magic spells for the first time? It's a water catastrophe! Find out how his adventure unfolds in 'The Sorcerer's Apprentice,' the latest installment of Classical Kids Storytime, featuring illustrations by acclaimed children's author Nancy Carlson. 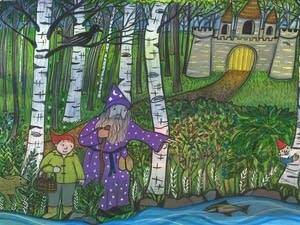 Welcome to the latest installment of Classical Kids Storytime, classic stories with a classical music twist. Today we share our version of 'The Three Little Pigs.' 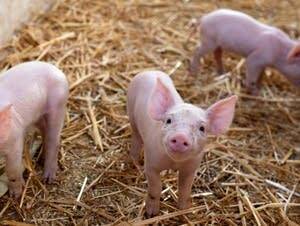 Listen or download now to find out what happens when our favorite piglets venture out on their own. 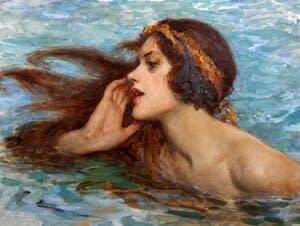 You might know 'The Little Mermaid' as a Walt Disney movie, but the story is much older than that. And classical composers have been fascinated by the tale, too. Hear how our version goes in the latest production of Classical Kids Storytime -- classic tales with a classical twist. Welcome to Classical Kids Storytime! Today's story is all about a girl who has many names all around the world, but you probably know her best as Cinderella. Our classical version is based on Rossini's famous opera. Share it with your little ones now online, or download it for later. 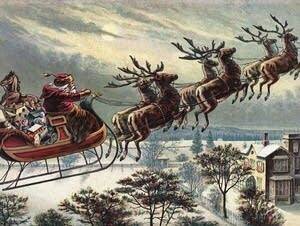 Children have delighted in the telling of Clement Moore's classic "A Visit From St. Nicholas" -- with its famous opening line, "'Twas the night before Christmas" -- for nearly 200 years. This holiday season, we've produced a special version of the beloved tale with timeless classical music that's just right for a cozy story time. So gather the little ones around, and share the joys of this seasonal favorite accompanied by the music you love.